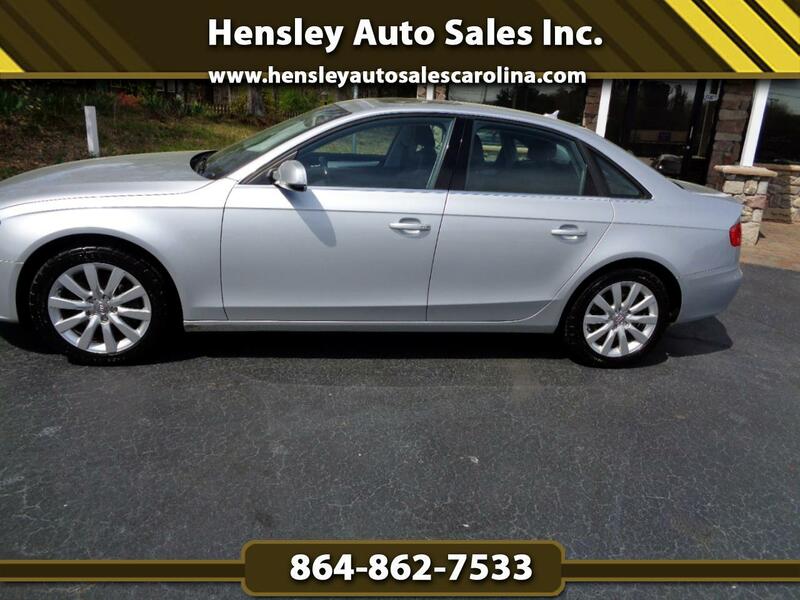 Used 2012 Audi A4 2.0 T Sedan FrontTrak Multitronic for Sale in Greenville SC 29644 Hensley Auto Sales Inc. This is one sharp great driving Audi A4. locally traded, beautiful leather interior, alloy wheels w/ very good tires, sun roof and all power equipment.